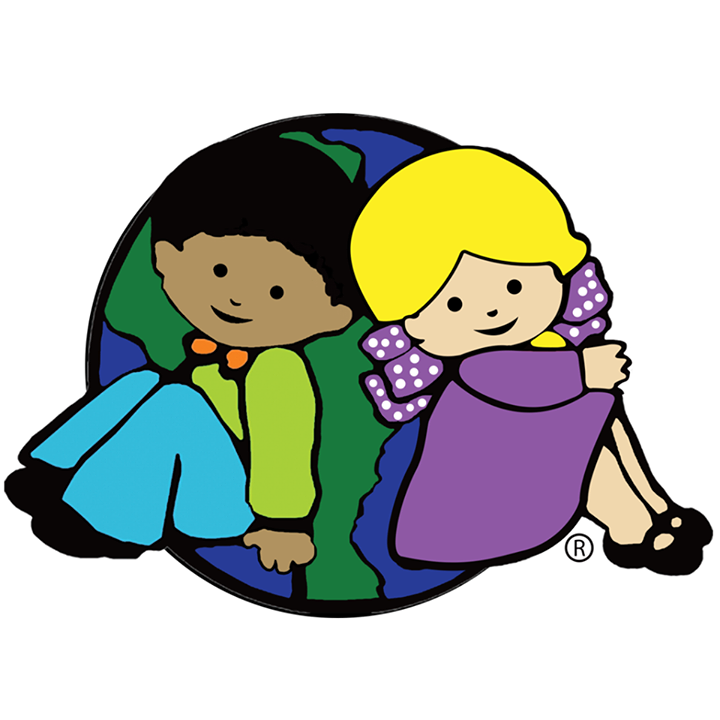 Creative World is dedicated to the education and development of young children. Families who have visited an Fort Myers, FL preschool, childcare, or daycare center will immediately see the difference when they visit a Creative World School. In the upcoming months as this new location is being built, we will hold information sessions to share our unique and fun approach to learning, with an age-appropriate curriculum. If you are looking for a quality learning experience, staffed with amazing teachers, look no further. All Creative World Schools are unique and more than just a day care! We can't wait for you to experience our Exploratorium'¢ and see iSTEAM in action.